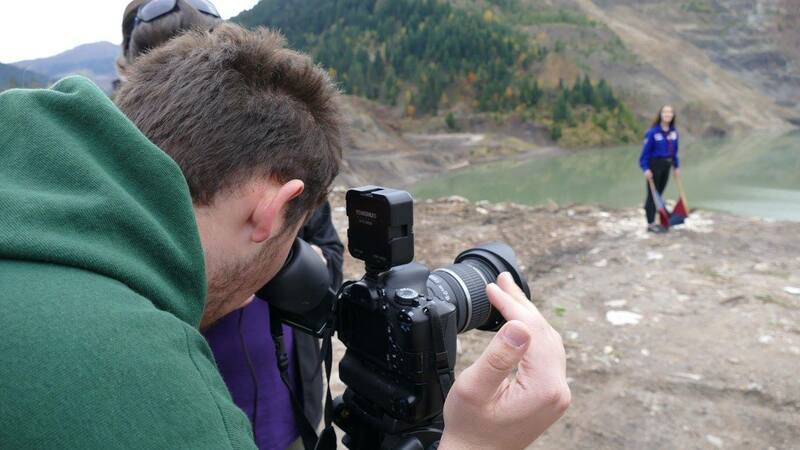 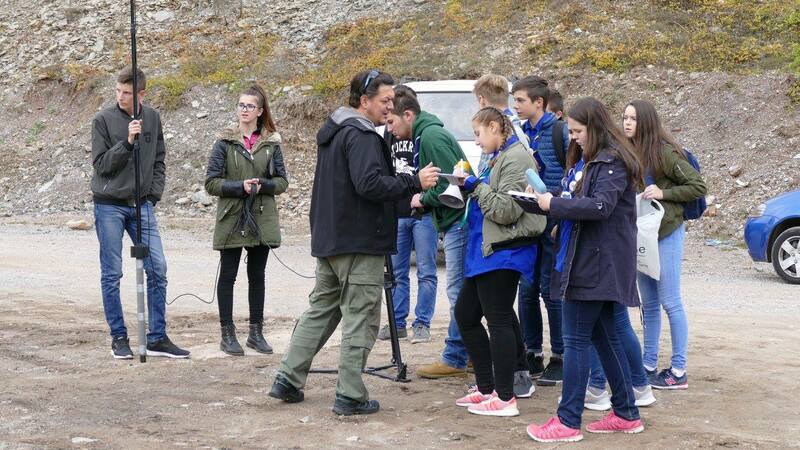 The Viva team spent three days in a small town – the great people of Vareš, where from October 26th to 28th, a film workshop “From idea to realization of documentary film” to youth in BiH was held. 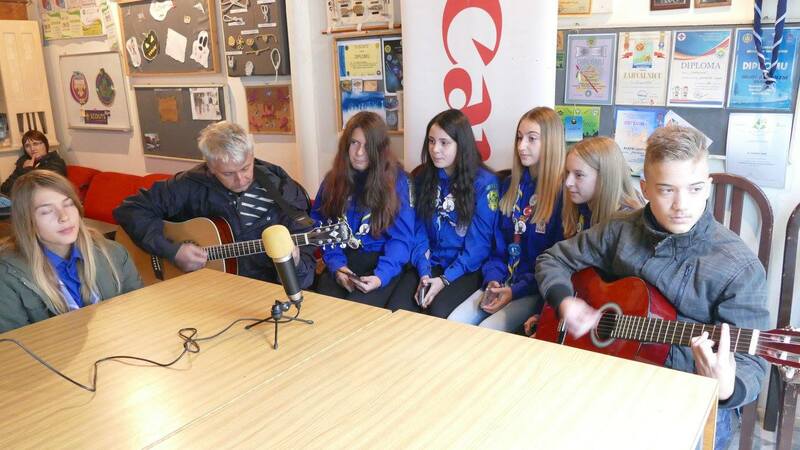 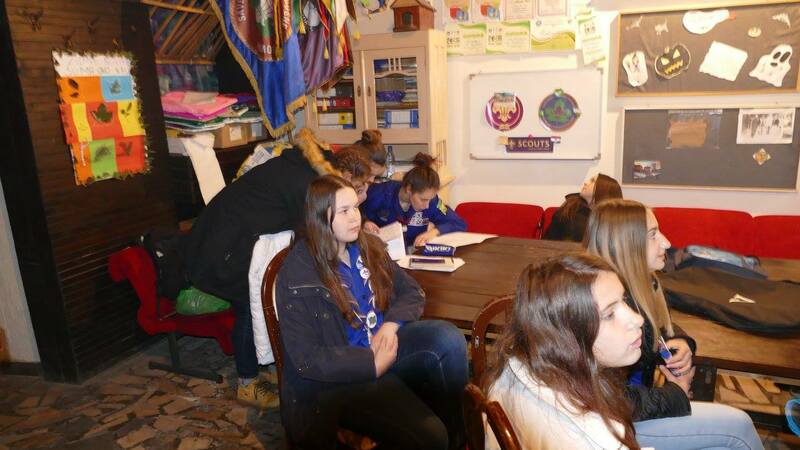 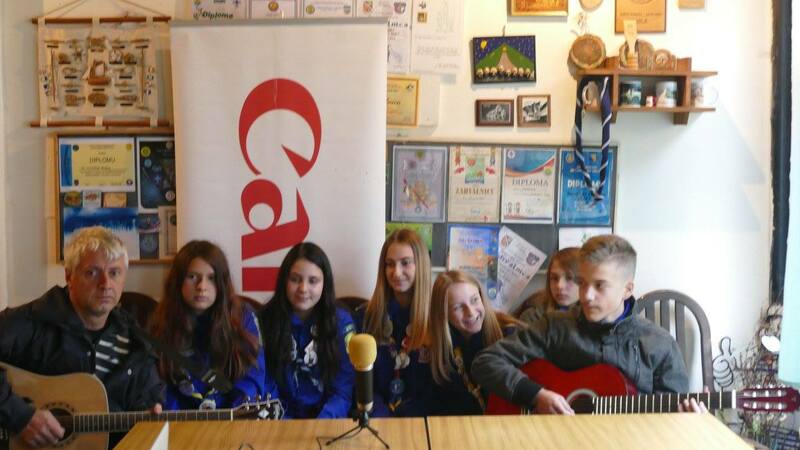 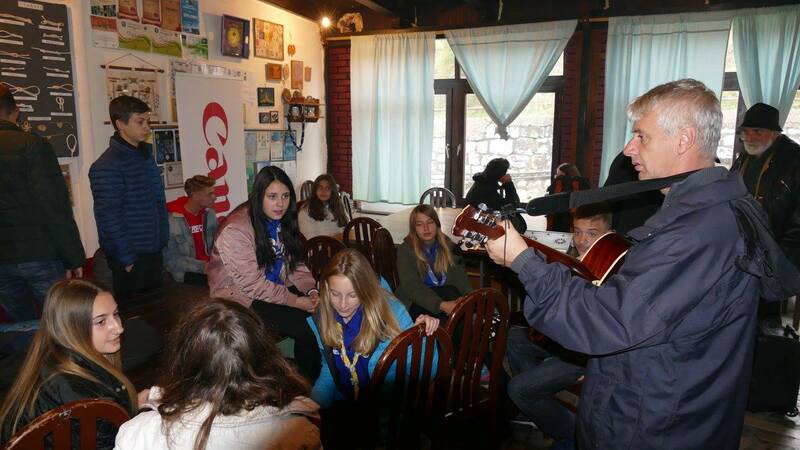 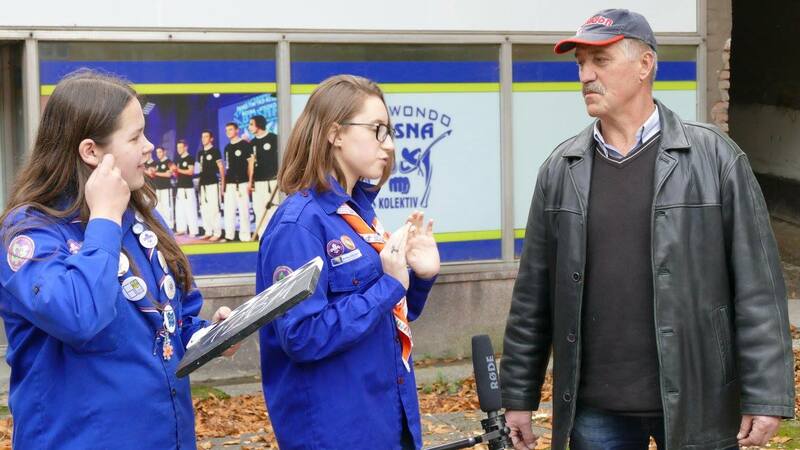 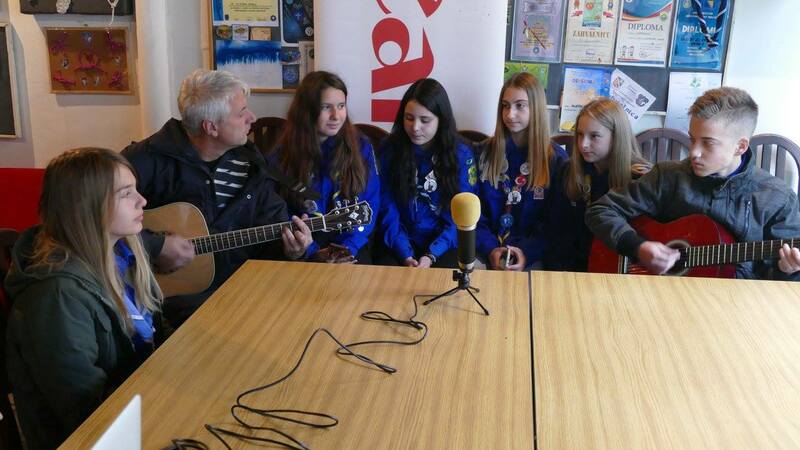 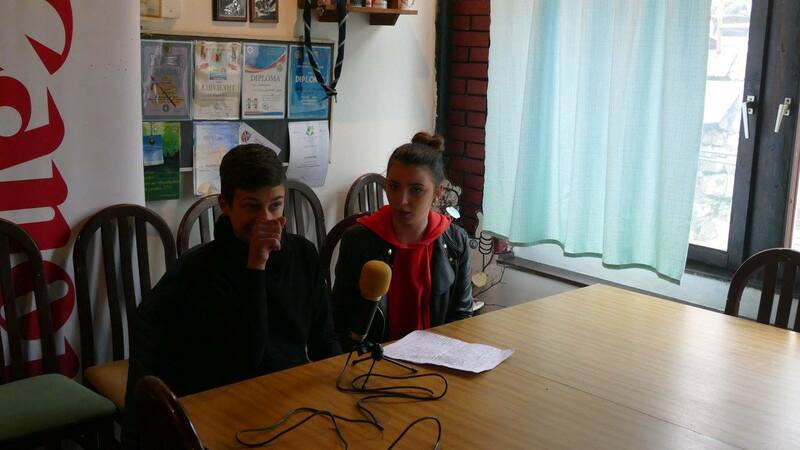 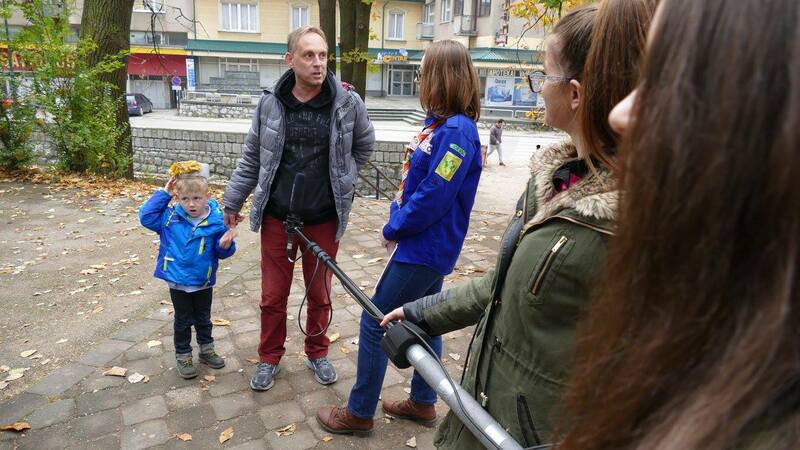 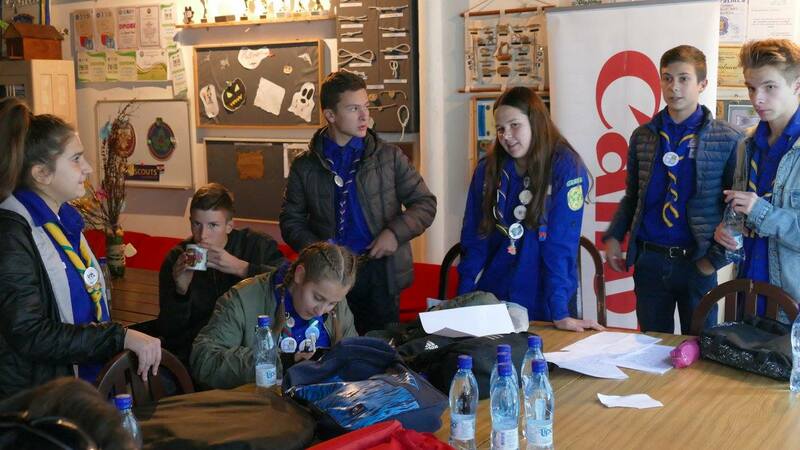 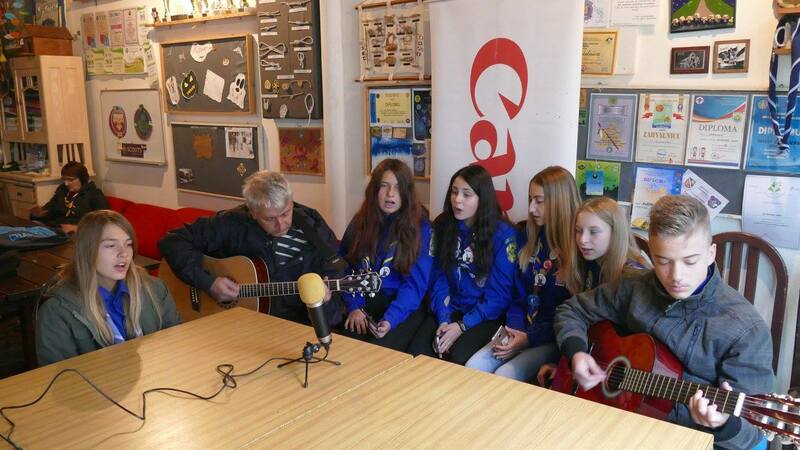 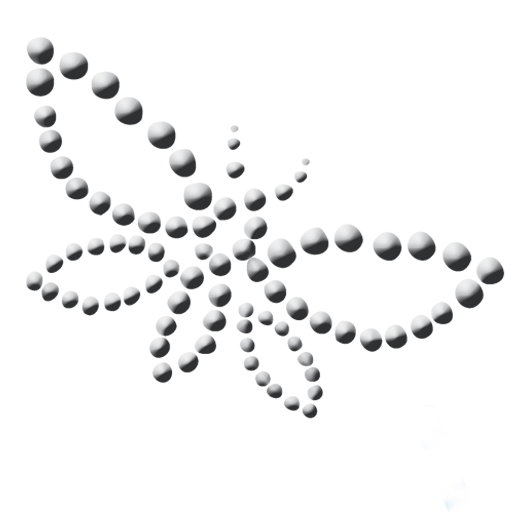 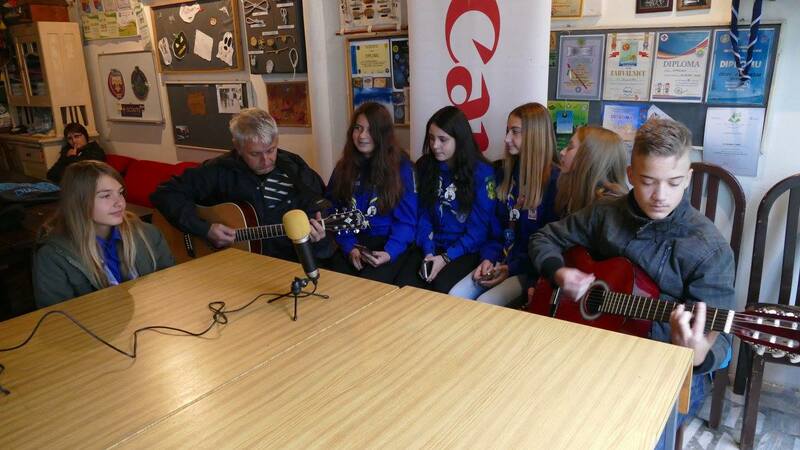 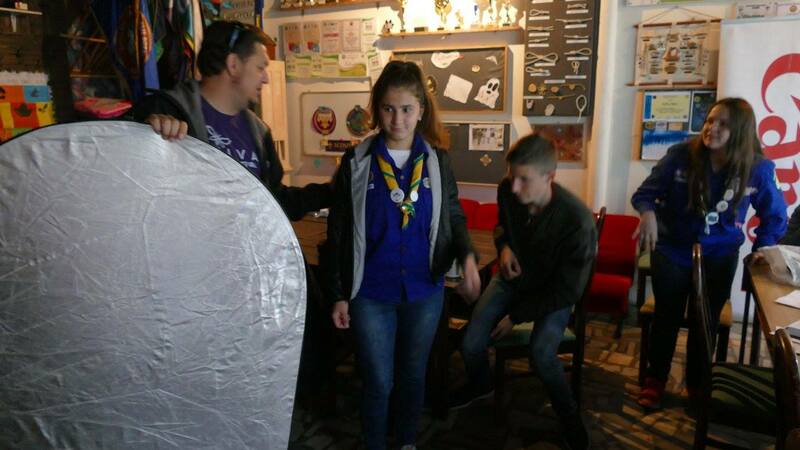 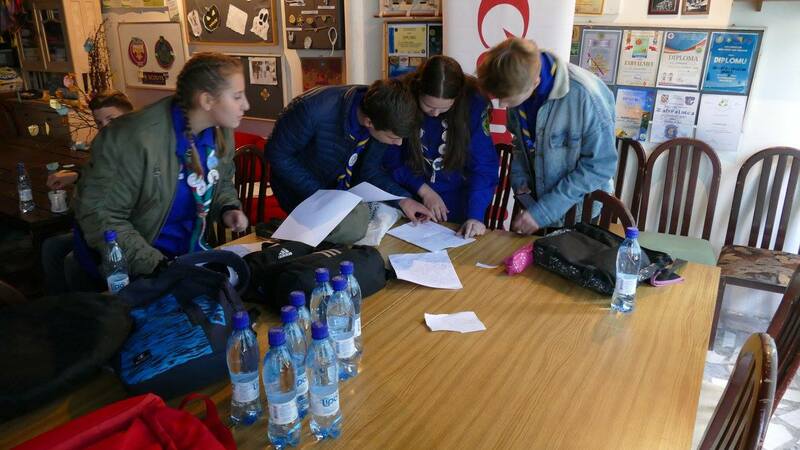 Our hosts were young scouts from IO Zvijezda Vareš, and they themselves designed, filmed and implemented the “Star” movie that they want to draw public attention to one of the positive and beautiful things in this city. 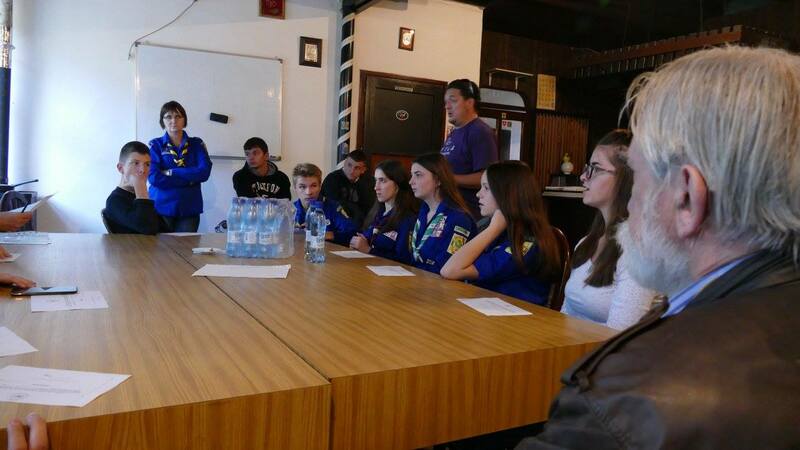 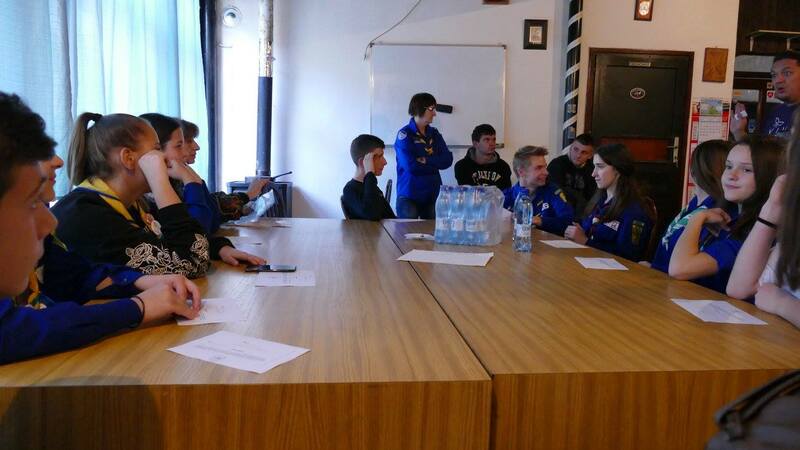 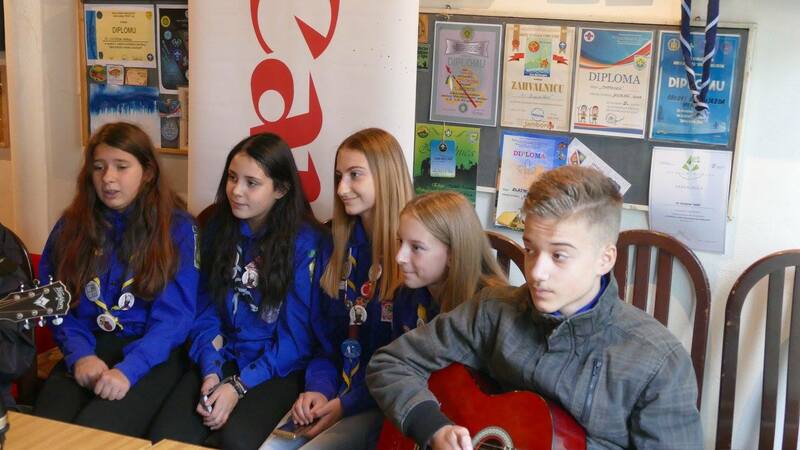 Vareš is rich in history and today it is a city that leaves young people, but these successful scouts are a beautiful and positive example of how young people can organize and achieve outstanding results, both in BiH and in the whole region. 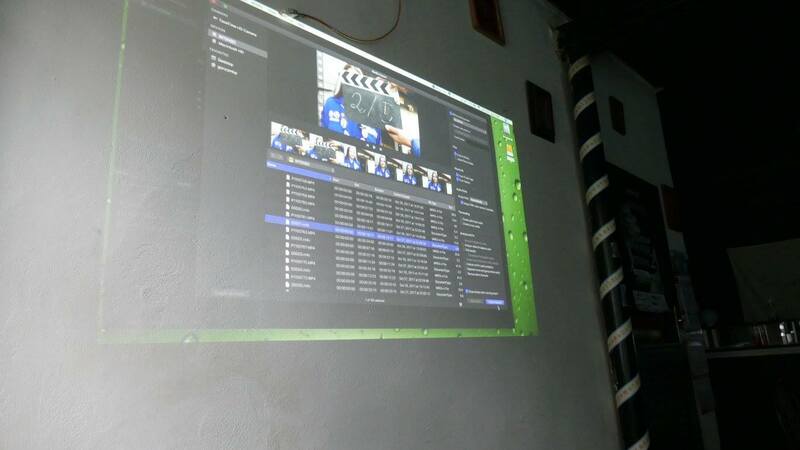 These young people have shown this to us with their film, which will surely turn the attention of a wider auditorium. 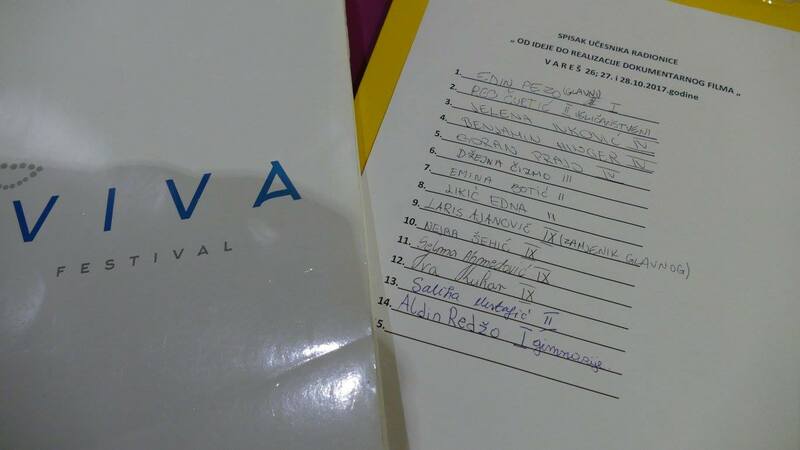 Working with young and creative people in this environment is really refreshing and oiling us a new energy for further work, say Viva Team, who will continue with its mission by 2018 and plans to hold 30 workshops throughout BiH.